At Upwey South Primary School, we run an extensive Out of School Hours Care (OSHC) Program. This program is held in our Lifelong Learning Centre, with the entrance on Morris Road; adjacent to the Dandenong Ranges Childcare Centre. The ease of access to the facility for families, and the high-quality programs make it an extremely popular feature of our school community. The program is outsourced to Extend OSHC Services, and is staffed by regular permanent staff members. 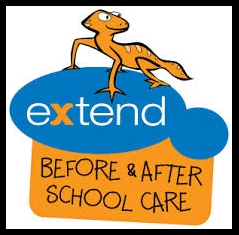 Before and after-school care is available each weekday, with full-day care being available on curriculum days. The holiday program also services students from surrounding schools, such as Tecoma PS, St Thomas Mores PS, Upwey PS, and Upper Ferntree Gully PS.